Easy Removal, Faster Services, and Less Damage. 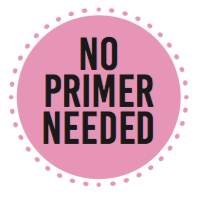 The foundation of a beautiful manicure is a great basecoat. We've formulated GELFX Easy-Off Basecoat with EZR Technology for easy removal. During the soaking process the remover penetrates through the layers and starts to deteriorate the gel material. 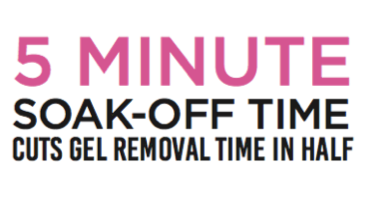 The non-gel film former within Easy-Off Basecoat allows it to break down in 5 minutes, cutting your removal time in half.